We’ve been whale watching over the past several days. They have finally arrived in our area of Kauai. We love it. We parked above Glass Beach by the shearwater release site to view them with sundaes from Mickey D’s. A grand excursion that only costs 2 bucks for 2. Life is good. This is the first time in my life I have ever seen whales. I’m loving it. No good whale pictures yet I was too absorbed with just taking in the sight of them. We’ve come across several pods of humpbacks. I can watch them for hours. The first thing that is visible is the large spout from where they breathe. I find if I keep watching after they spout, many times they breach the water. What a sight to behold. We also went on a hike west of the Salt Pond County Park along the coast and found other great whale watching opportunities. Hiking about one mile brought us to a high elevation rocky coast where the whales were well visualized, but I was without camera. This area was beautiful and private, perfect for an afternoon of whale observation. Hopefully photographs of whales are soon to come. Maybe next time I’ll bring my camera. 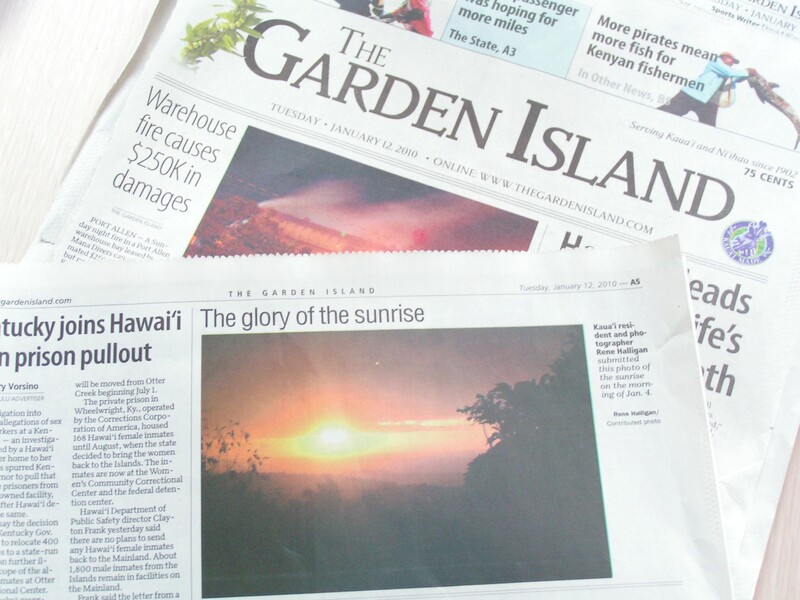 Another of my photos was featured in the Garden Island News on January 12th 2010, I feel very privileged. 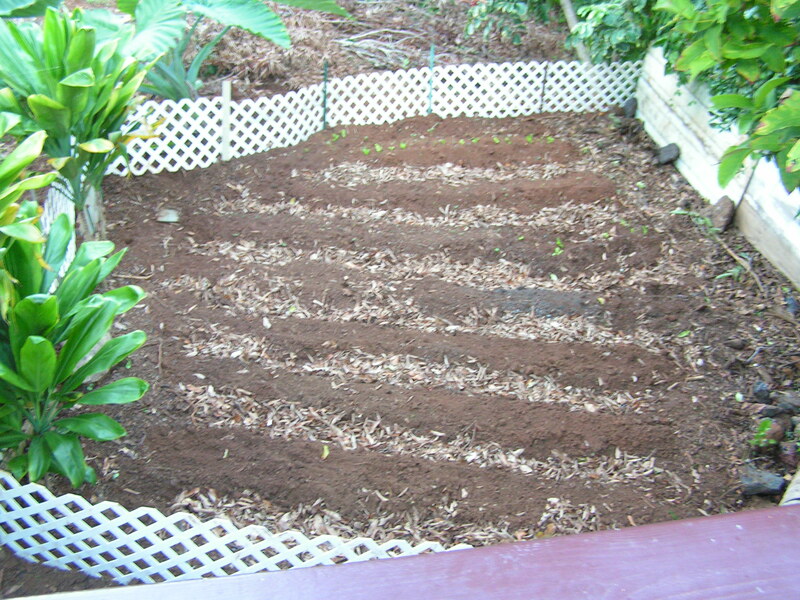 I’ve been working on my garden here in Kalaheo. I’m thinking having a garden is going to save a great deal of money by decreasing the amount of produce I have to purchase. 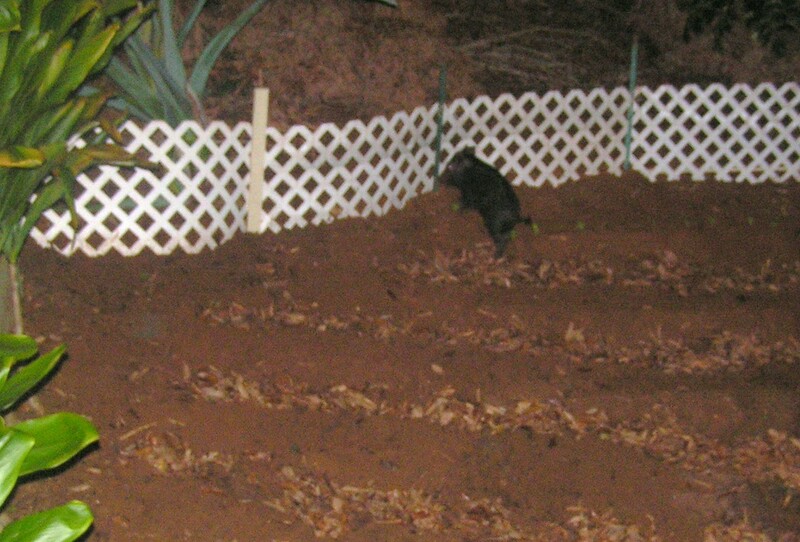 I am currently harvesting tomatoes, avocados, grapefruit, key lime, oranges, figs and Hawaiian hot peppers. 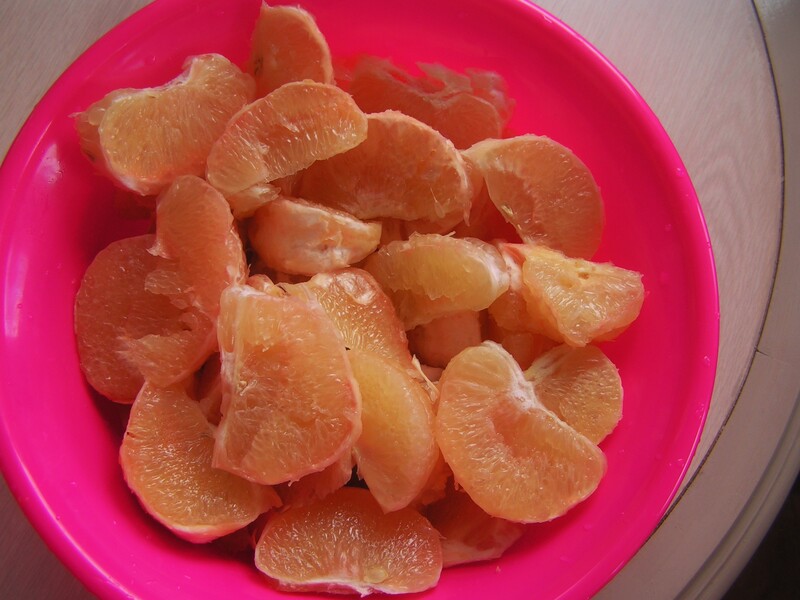 Bowl of grapefruit harvested, cleaned chilled and ready to nourish and refresh. 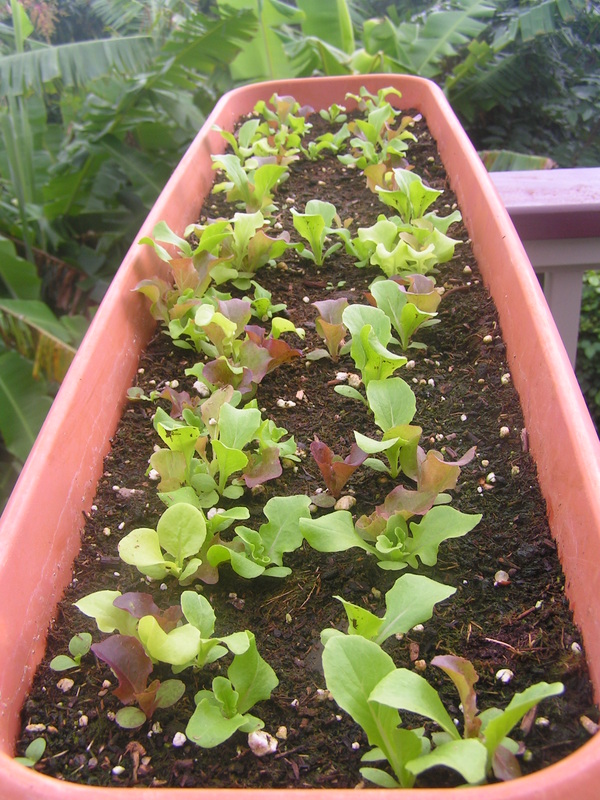 Soon the lettuce, arugula and papaya will be ready. I can’t wait. Whales are a Kauai must see. 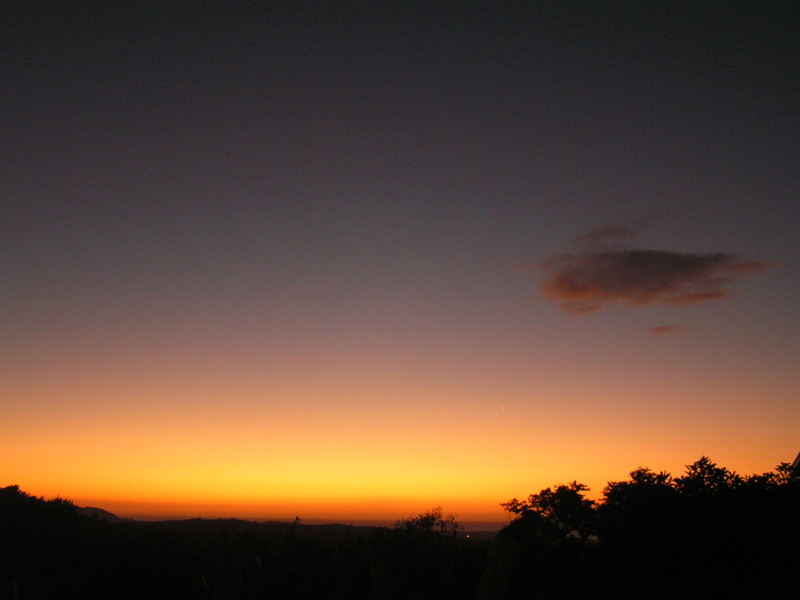 This entry was posted on January 14, 2010 at 5:56 am and is filed under Uncategorized. You can follow any responses to this entry through the RSS 2.0 feed. You can leave a response, or trackback from your own site. It looks like you are having a great time. I emjoy looking at all your pictures. Enjoy your time there.